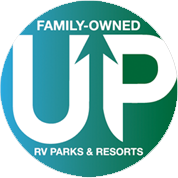 RV site rates include 4 persons. Extra persons are $8 per person per day, max 6 persons. Extended stay is available. Dump charge is $20. * Monthly Rate does not include Electricity. 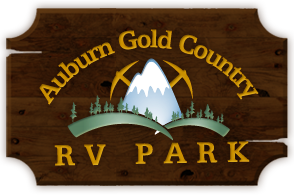 Tent site rates include 4 persons. Extra persons are $8 per person per day, max 6 persons. 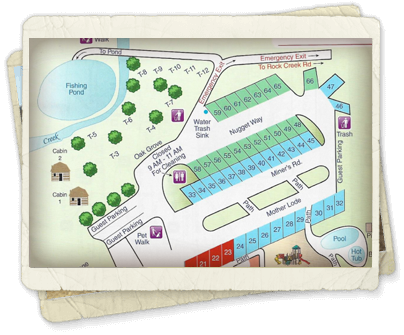 Limit of 2 tents per site. Monthly rates do not include electric. There is a 2-night minimum for apartment rental. Extended stay is available.